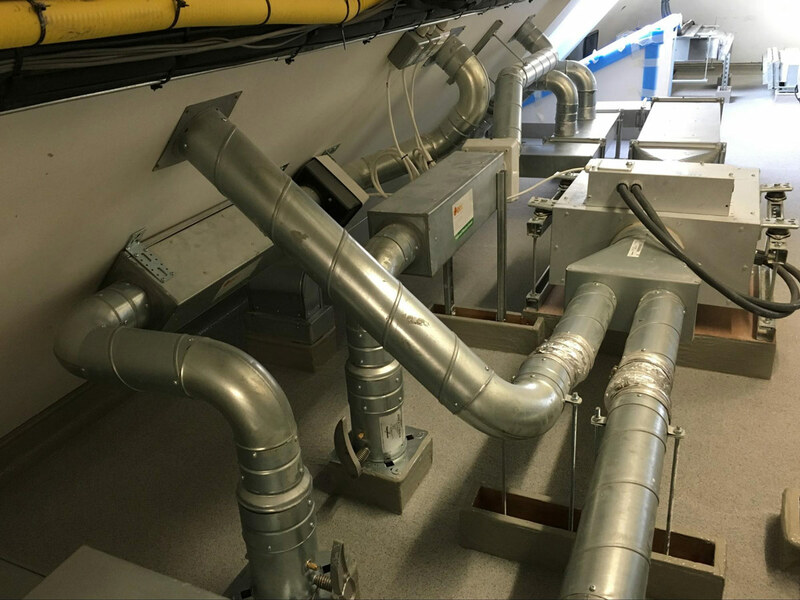 This three component non solvent-based system is ideal for clientele that are looking for a total solution. 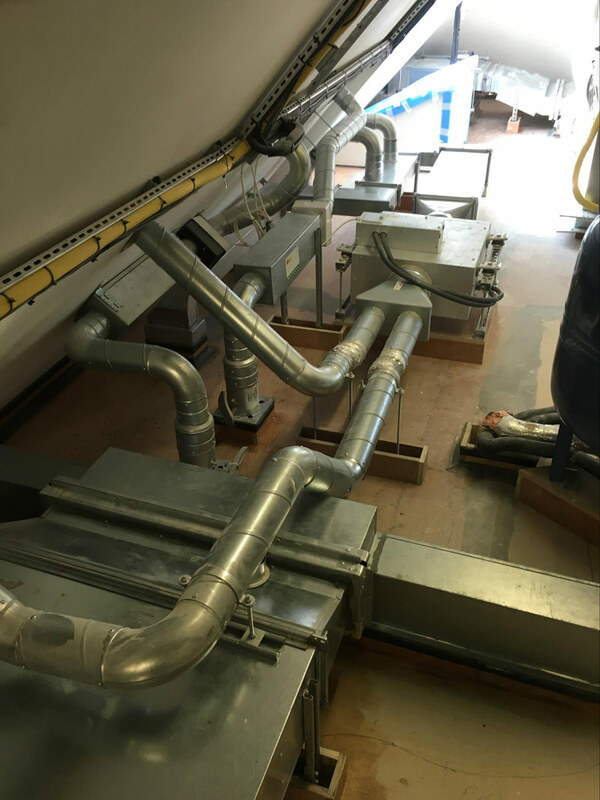 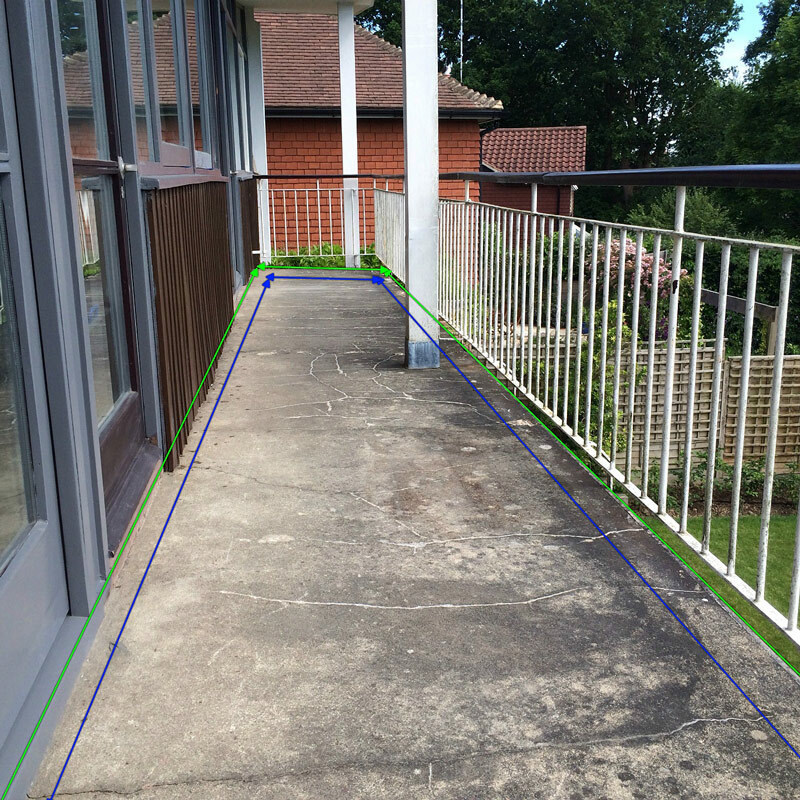 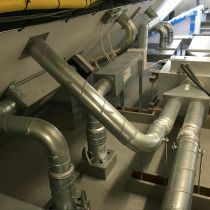 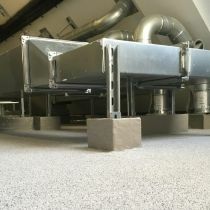 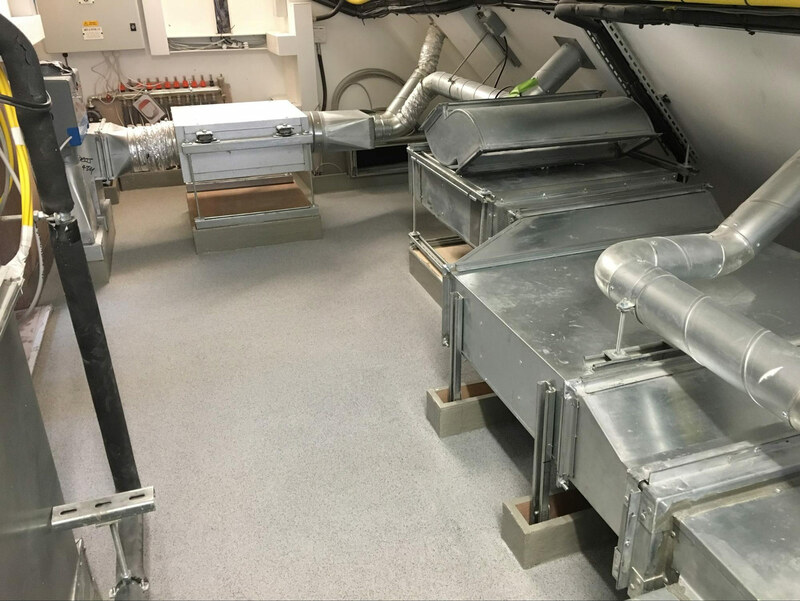 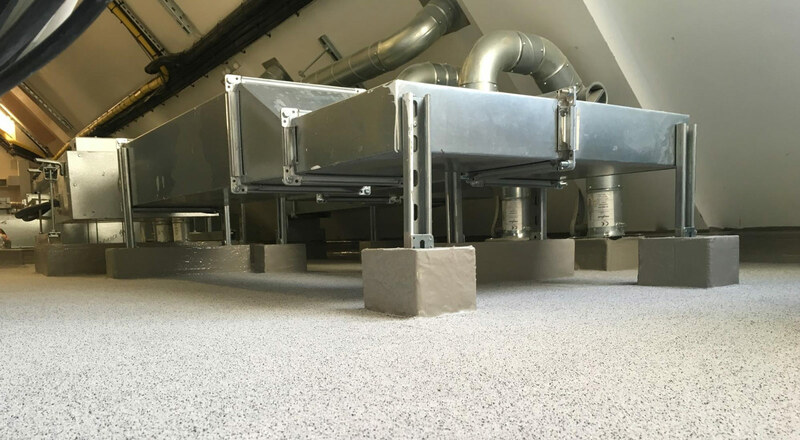 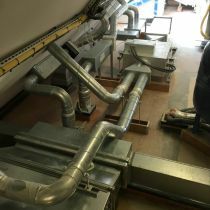 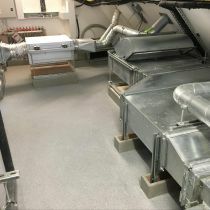 When used together with Kemperol 2K-PUR, we can achieve a complete solvent-free installation. 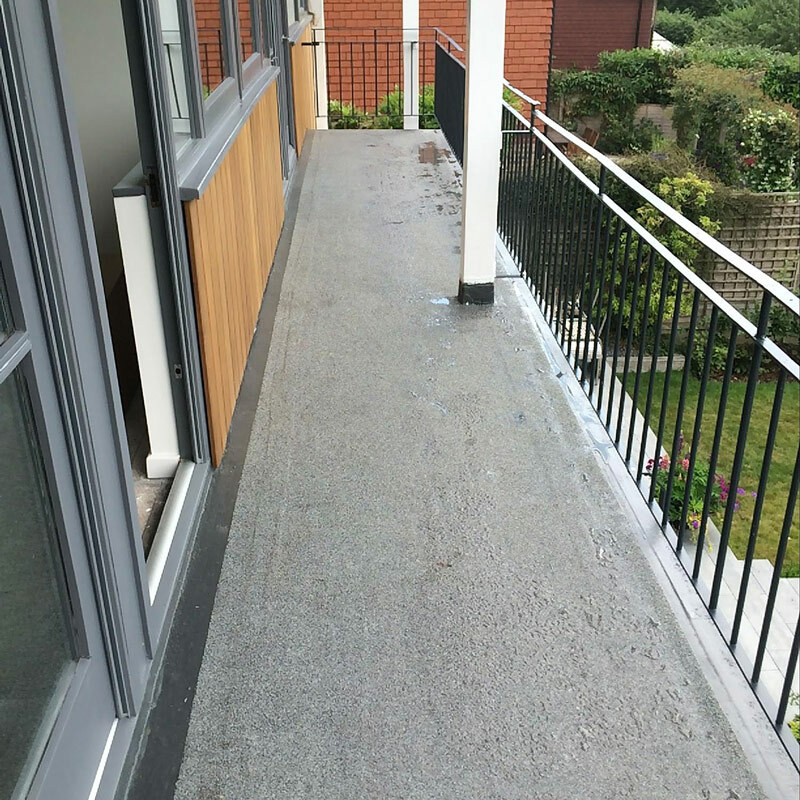 This product can be used for either outdoor or indoor applications, or as an individual surfacing system. 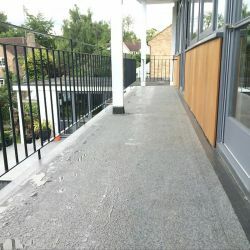 There are a variety of coloured mineral grains that can be applied to suit its purpose in applications such as balconies, walkways, industrial foot traffic areas, and parking bays for example. 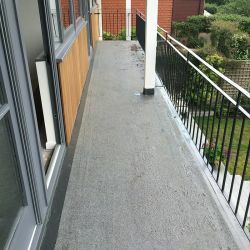 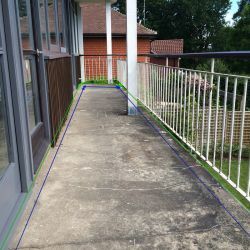 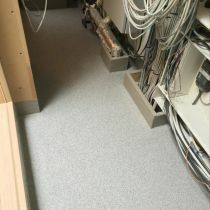 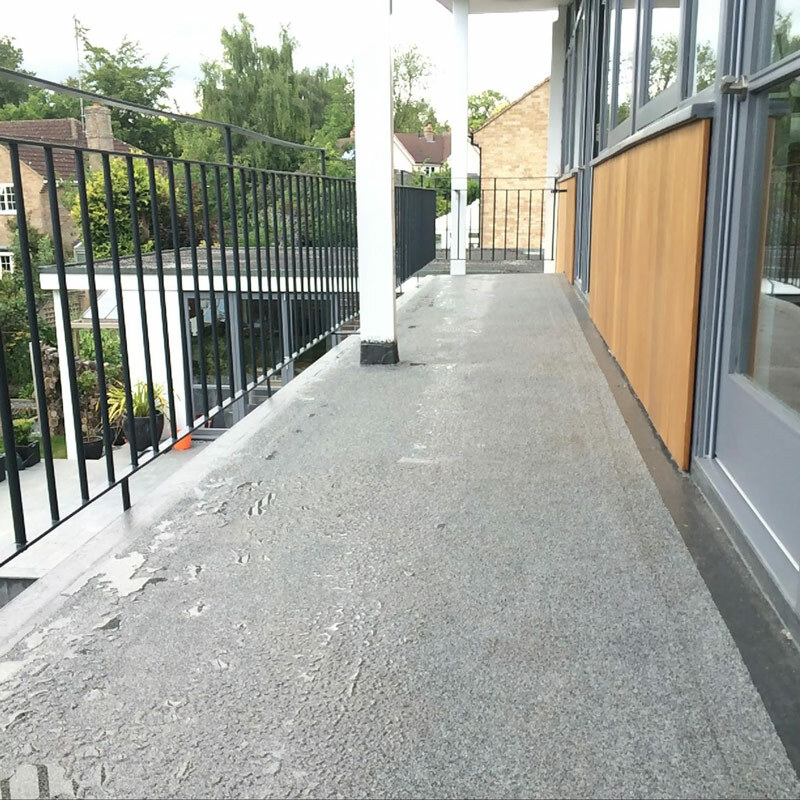 Other advantages include the ability to create a decorative or practical anti-slip surface, and in turn it can also be applied over any previous Kemperol waterproofing membranes. 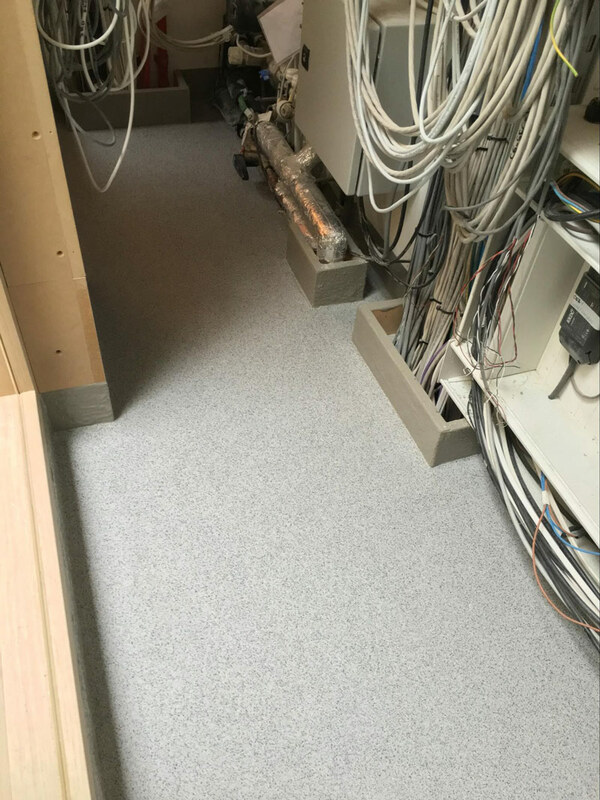 We chose the Kemperdur TC Traffic Coating system for our client not only because of its non solvent quality, its durability, and anti-slip qualities, but also to create a more smart and modern finish. 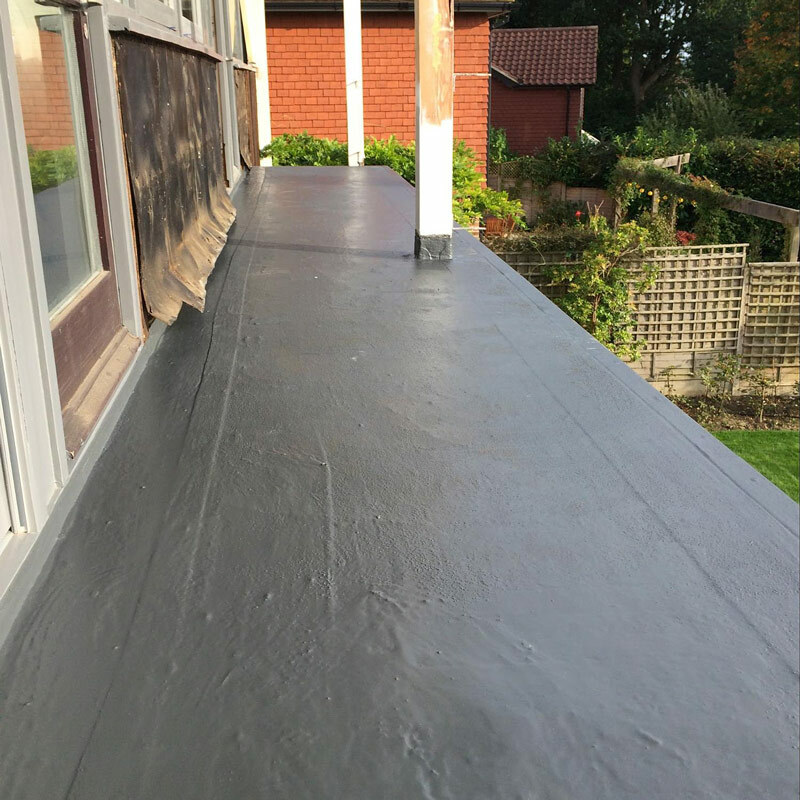 To find out more about Kemperol TC or any of our other products and services, please phone us on 01444 810 136 or send an email to info@allanglesroofing.co.uk and we will be happy to offer you our help and advice.